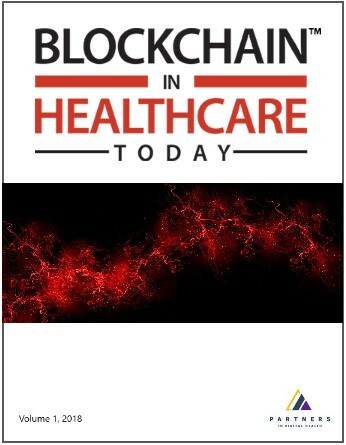 Clinical research and health information data sharing are but ripples in a growing wave of reimagined applications of distributed ledger technologies beyond the digital marketplace for which they were originally created. This paper explores the use of distributed ledger technologies to facilitate single institutional ethics review of multi-site, collaborative studies in the dataintensive sciences such as genetics and genomics. Immutable record-keeping, automatable protocol amendments and direct connectivity between stakeholders in the research enterprise (e.g., researchers, research ethics committees, institutions, funders and regulators) comprise several of the conceptual and technological advantages of distributed ledger technologies to research ethics review. This novel-use proposal dovetails recent policy reforms to research ethics review across North America that mandate a single ethics review for any study that takes place across more than one research site. Such reforms in the United States, Canada and Australia replace prior institution-by-institution approval mechanisms that contributed to significant research delays and duplicative procedures for collaborative research worldwide. While this paper centers on the Common Rule revision in the United States, the single ethics review mandate is a noteworthy example of regulation evolving in parallel with advances in the dataintensive sciences it governs. The informational exchange capacities of distributed ledger technologies align well with the procedural goals of streamlining the ethics review system under the new Common Rule ahead of its official implementation on January 19, 2020. The ethical, legal and social implications of applying such technologies to ethics review will be explored in this concept paper. Namely, the paper proposes how administrative data from research ethics committees (REC) could be protected and shared responsibly, as well as interinstitutional cooperation negotiated within a centralized network of research ethics committees using the blockchain.